With social media, it’s easy to think that people are following your everyday updates and staying on top of what you do. There are, however, many people (such as recruiters or potential clients) who will be viewing your social media profiles for the first time when they search for information about you online. Spend a few hours updating your LinkedIn profile so that you’ve got all your education history, past work experience and connections updated. Write out your key responsibilities at each job so that potential recruiters or business partners can get a clear idea of what you’re capable of. Many people treat their LinkedIn profiles as an online resume, but it’s much more than that. Be careful of the kind of comments and content you post on LinkedIn. A good rule of thumb is to not post content that you wouldn’t share in an interview or business meeting. Keep it professional. If someone sends you a request, message or comments on one of your posts, it shouldn’t take weeks to reply. 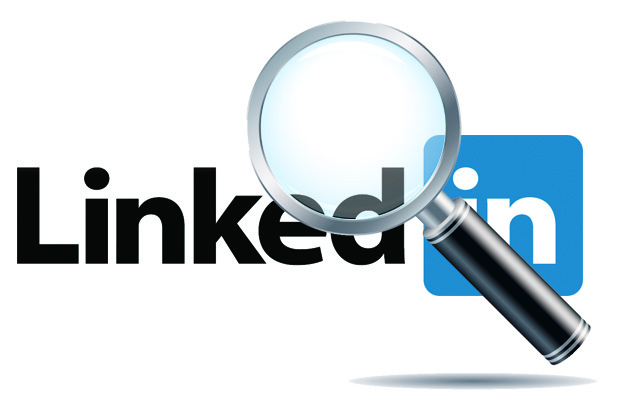 Commit to logging onto LinkedIn at least twice a week so that you can answer messages in a timely manner. Need someone to help you create the perfect LinkedIn profile? Hire WSI OMS today.